Welcome to the ZSL Travel Trade page, giving you access to all of the resources you need as a travel trade client of ZSL. On the links below you will find a variety of copy and images for both ZSL London Zoo and ZSL Whipsnade Zoo, including specific information on new exhibits, our exciting events programme, Zoo News including any cute new arrivals we may have and also information on our worldwide conservation projects. We also have important travel information for coaches and links to what’s happening at both Zoos, to ensure you are kept up to date with everything that’s happening here at ZSL! 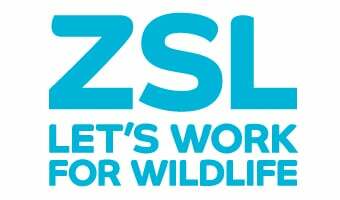 If you are interested in working with us and becoming a travel trade partner, you can download our ZSL Trade Partnership pack, which includes more information about ZSL and what is required for you to join the ZSL Trade Scheme. This website is continuously updated with new information, but if you require anything else or have any queries, please email trade@zsl.org. Read our latest updates about ZSL's conservation work around the world.